The LTN156AT05 replacement screen is a color active matrix TFT (Thin Film Transistor) liquid crystal display (LCD) that uses amorphous silicon TFT as switching devices. 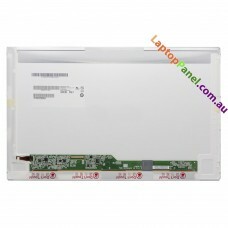 The LTN156AT05 replacement panel is composed of a TFT LCD panel, a driver circuit and a backlight unit. 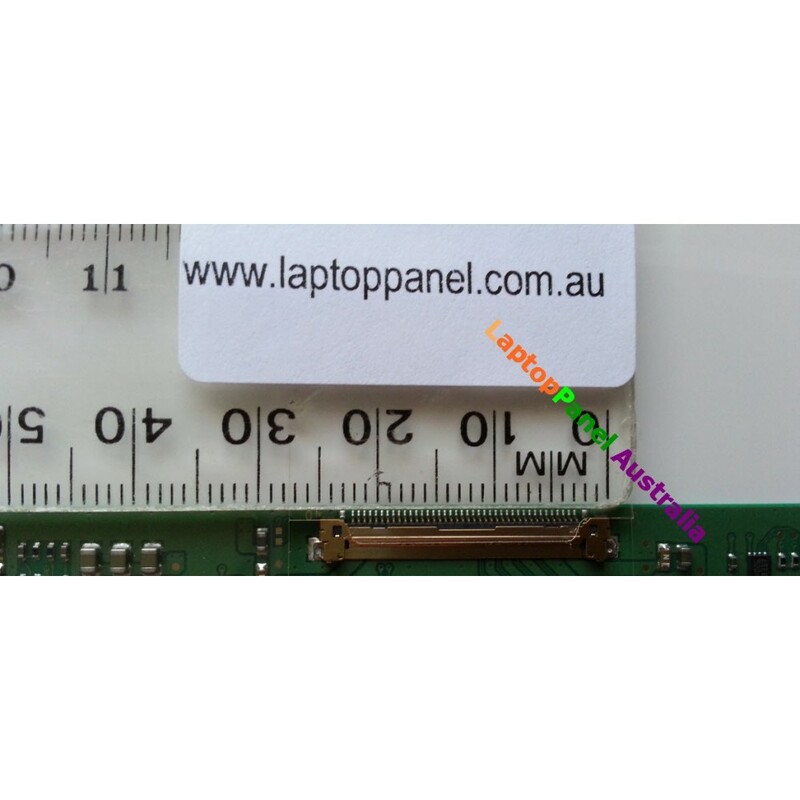 The resolution of a 15.6" contains 1366 x 768 pixels and can display up to 262,144 colors. 6 O'clock direction is the optimum viewing angle.